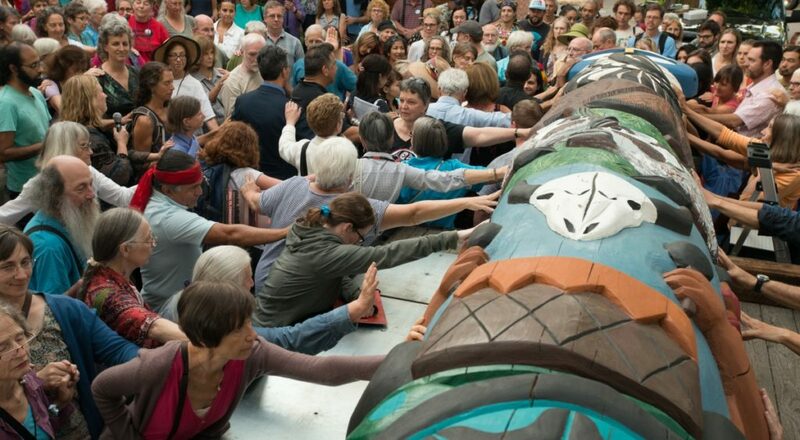 Perhaps you remember attending one of the Lummi Nation totem pole journeys, or the Public Witness with members of the Lummi Nation at the 2015 General Assembly in Portland, Oregon? Unitarian Universalist relationship and solidarity with the Lummi Nation has rippled across the nation over the years — and many of these ripples can be traced back to dedicated relationship building and solidarity from members of the Bellingham Unitarian Fellowship. This webinar will build upon stories shared in the UUA Common Read, Justice on Earth: People of Faith Working at the Intersections of Race, Class, & Environment. 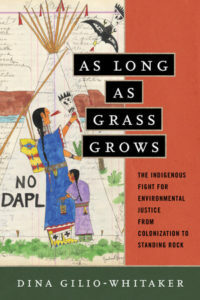 Dina Gilio-Whitaker (Colville Confederated Tribes) is a lecturer of American Indian Studies at California State University San Marcos, and a consultant and educator in environmental justice policy planning. Her research interests focus on Indigenous nationalism, self-determination, environmental justice, and education. She also works within the field of critical sports studies, examining the intersections of indigeneity and the sport of surfing. She is also co-author with Roxanne Dunbar-Ortiz of “All the Real Indians Died Off” And 20 Other Myths About Native Americans.